Facebook has released an open source password recovery protocol meant for use with third-party sites. Forgot your password? Well, Facebook wants to help you recover your internet account. The company is releasing an open source protocol that will let third-party sites recover user accounts through Facebook. Typically, when people forget their password to a site, they’re forced to answer a security question or send a password reset request to their email. But these methods of account recovery can be vulnerable to hacking, said Facebook security engineer Brad Hill. He recalled a time when he was granted permission to break into an online bank account. To do so, he took advantage of the password reset questions. “It asked me what my favorite color was, and it let me guess as many times as I wanted,” he said Monday, during a presentation at the USENIX Enigma 2017 security conference. Most other account recovery methods rely on sending a message to a user’s email address. But many people fail to properly secure their email accounts with strong passwords or two-factor authentication -- and if there’s ever a breach, a hacker can reset passwords to the user’s other third-party accounts, Hill said. Facebook is proposing it become another option for account recovery. Facebook security engineer Brad Hill. Essentially, users would be able to link their Facebook account to a third-party site, and if password recovery is ever needed, they could do so through the social networking site, Hill said. Facebook’s protocol works in the web browser over HTTPS and requires no plugins. GitHub, an online repository for open source projects, is the first to adopt it. On Tuesday, it’ll start using Facebook, as part of a two-factor method, to recover accounts on the site. The thought of centralizing all password recovery with Facebook might alarm some people. But Hill stressed that the protocol isn't exclusive to the social networking service. "I hope you do trust Facebook, but first of all, we're opening up this protocol," Hill said. “You’ll be able to choose the accounts you trust, not just Facebook, to do secure recovery." The hope is to create a “diverse ecosystem,” where any site can rely on multiple trusted sources for account recovery, Hill said. He compared the protocol to OAuth, an open standard that lets third-party applications access services like a user’s account, without the risk of handling sensitive password information. 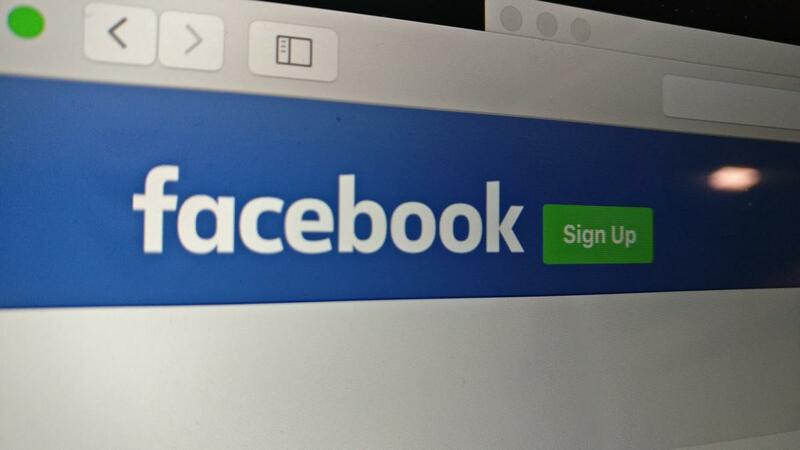 Facebook is hoping to attract other early adopters. The company has released the protocol on GitHub.